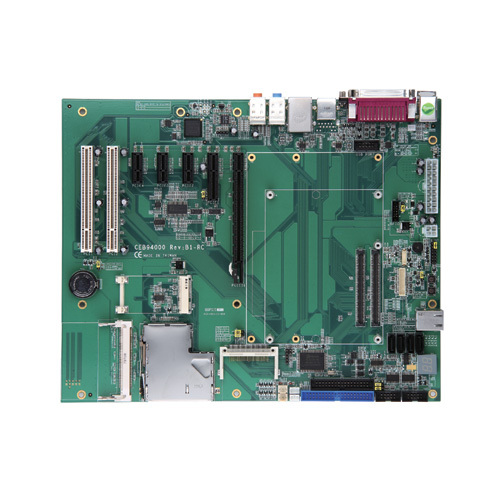 To meet the customization and flexibility demands of PC-based embedded solutions, DuroPC provides two form factors to match various market segment; COM Express and STX. COM Express is initiated and defined by PICMG to give the most updated bus interface support, that is PCI Express. Compared to STX which supports both legacy PCI and ISA buses, the COM Express is focused on ISA-free architecture applications. DuroPC’s Com Express and STX System on Modules function by connecting to a Development baseboard, pictured below. 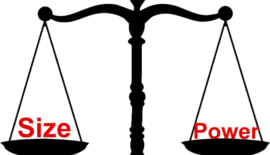 A Computer-On-Module, or COM, is a module with all components necessary for a bootable host computer, packaged as a super component. A COM requires a Carrier Board to bring out I/O and to power up. 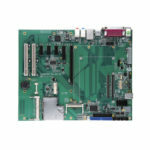 COMs are used to build single board computer solutions and offer OEMs fast time-to-market with reduced development cost. Like integrated circuits, they provide OEMs with significant freedom in meeting form-fit-function requirements. For all these reasons the COM methodology has gained much popularity with OEMs in the embedded industry. COM Express is an open industry standard for Computer-On-Modules. It is designed to be future proof and to provide a smooth transition path from legacy parallel interfaces to LVDS (Low Voltage Differential Signaling) interfaces. These include the PCI bus and parallel ATA on the one hand and PCI Express and Serial ATA on the other. The COM Express specification has been created to appeal to a range of vertical embedded markets. It has also been formulated to be applicable to a broad range of form factors, from floor-installed to bench-top to handheld. Healthcare – clinical diagnostic imaging systems, patient bedside monitors, etc. Retail & advertising – electronic shopping carts, billboards, kiosks, POS systems, etc. Gaming & entertainment – simulators, slot machines, etc. Industrial automation – industrial robots, vision systems, etc. Security – digital CCTV, luggage scanners, intrusion detectors, etc. Defense & government – unmanned vehicles, rugged laptops, wearable computers, etc. Contact Us today to inquire about DuroPC System on Modules.